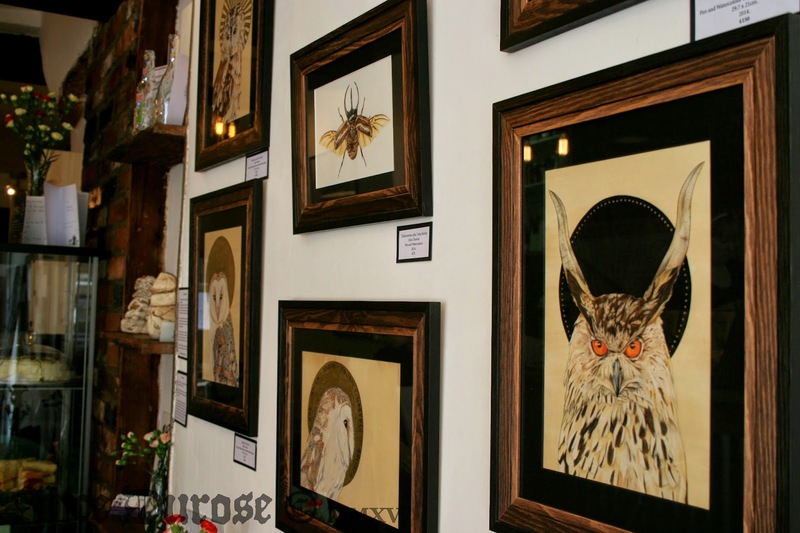 There have been some exciting developments afoot at Danse Macabre of late and its great to be able to announce that my original artwork is now on display at brand new creative cafe MADE @ No 18. in Alfreton. 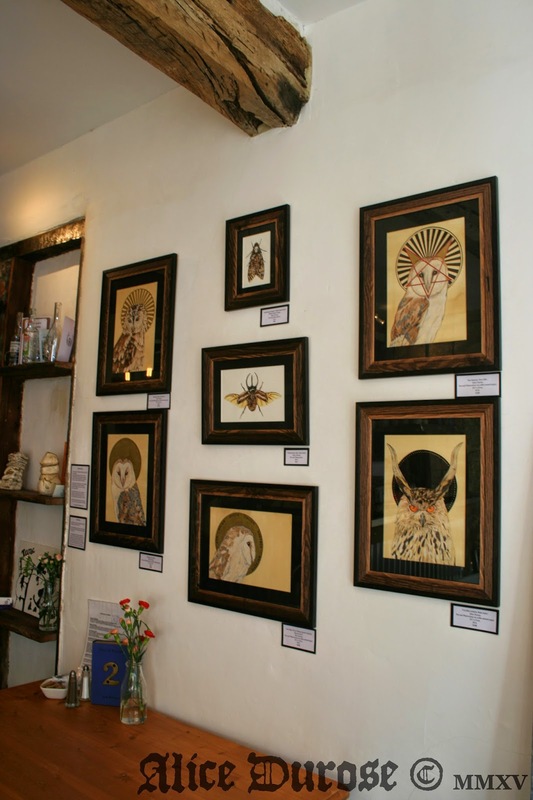 Original artworks and cards are available to purchase from the cafe, which is situated on Church street. Head on over and check out the various arts and crafts on sale in the cafe, which is aiming to showcase a variety of local talent, as well as running all sorts of creative classes and workshops.